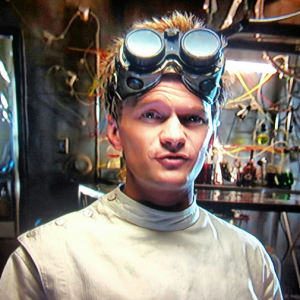 Hey buddies, this Patrick AKA Doctor Horrible. My friends are the one gave me this name. My lifestyle is similar to the frictional character Doctor Horrible. My birth place is Los Vegas. And I had settled in NY. My parents are still in Vegas. I miss them nost of the times. I am living alone. This when I grow interest towards horrible stuff. Some of my horrible stuffs includes bisecting insects and reseching about lizards regeneration. In addition to this, I have lot of interest towards technology. In simple terms, I am jack of all, king of none. I consider myself as a doctor. Who invent new stuff or repair the old stuff. There are lots of horrible things I had done so far. I will share my experience and insights with this blog. Get ready to fell in love with horrible.